Join Louis Mendez, Terry Smith, Tom Wallin and Paul Crisp as they discuss the last-ditch 2-1 win over Plymouth at The Valley. They hear the highlights of the game and also an exclusive interview with Addicks boss Lee Bowyer. 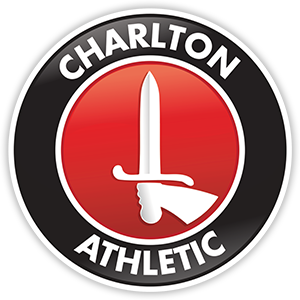 They hear the listeners’ views of the win and also speak to Charlton Women defender Amelia Ritchie after her goal secured an impressive 2-2 draw away at Durham.